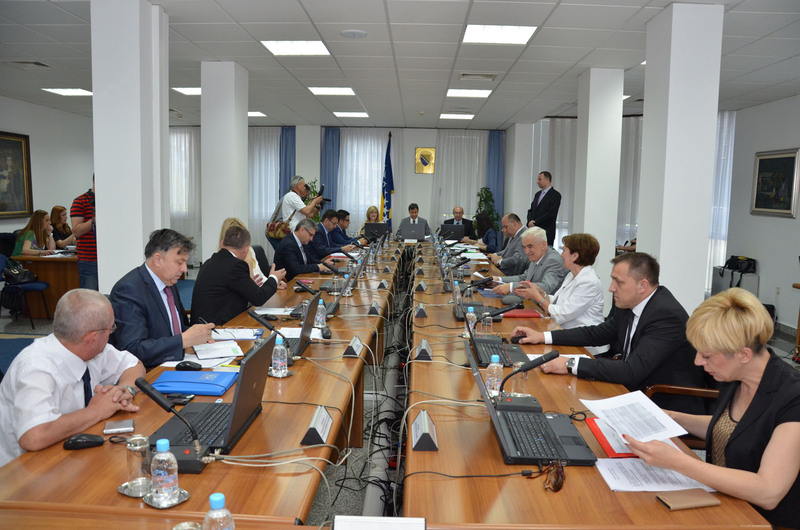 At its 58th session held in Mostar on June 16, 2016, the Government of Federation of BiH considered the Rural Development Program of the Federation of Bosnia and Herzegovina for the period 2016-2020. The Rural Development Program contains essential measures to promote faster economic development while enhancing competitiveness, better environmental protection through sustainable management of natural resources, preservation and development of rural areas, increasing economic diversity and employment opportunities and creating better living conditions for rural population. Agriculture, forestry and food chains in the Federation of BiH face major obstacles preventing agricultural producers from achieving competitiveness in local and foreign markets. For this reason, majority of arable land remains uncultivated, processing capacities are severely underutilized and the balance of trade is disrupted whereby agricultural imports greatly exceed agricultural exports. The discussion concluded that the Rural Development Program of the Federation of BiH should be included in the Public Investment Program 2016-2020 before Government’s final decision on the Document and its submission to the Parliament of Federation BiH for adoption.